At Vows, we strive to make your bridal gown selection as special as your big day. We’re excited to help you find your perfect gown while creating a memorable experience for you and your wedding party. We carry a large selection of premier designers for every style, shape, and budget. 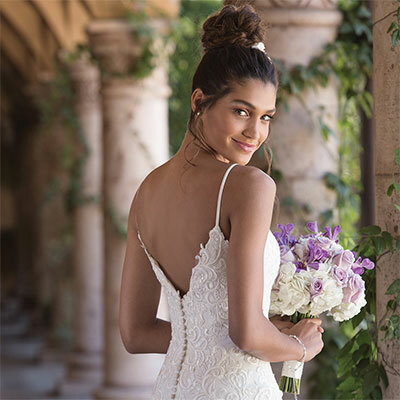 At vows, our large hand-picked selections make finding the perfect gown, bridesmaids dresses, and accessories easy and stress free.